The ATO has released the Taxation Statistics 2014-15, revealing a range of statistics including the postcodes with the highest average taxable income. The statistics, released yesterday, look at the tax returns and related schedules for the 2014–15 income year for individuals, companies, superannuation funds, partnerships and trusts. 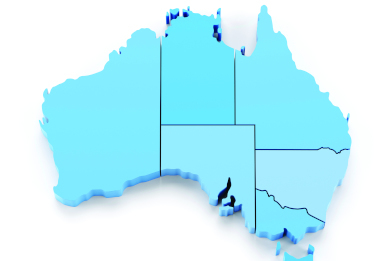 The report revealed that the postcode with the highest average taxable income of $189,293 was 2027. This postcode included the Sydney suburbs of Darling Point, Edgecliff, HMAS Rushcutters and Point Piper. Another NSW postcode, 2030, took out second place with an average taxable income of $185,684, which included suburbs Dover Heights, HMAS Watson, Rose Bay North, Vaucluse and Watsons Bay.